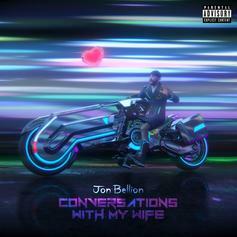 Jon Bellion Releases New Single "Conversations With My Wife"
Listen to Jon Bellion's new single "Conversations With My Wife." 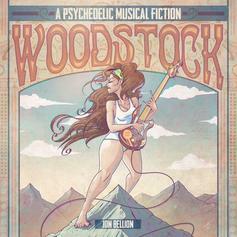 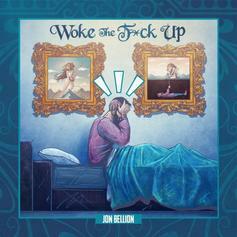 Jon Bellion is back with a danceable jam. 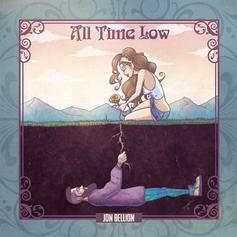 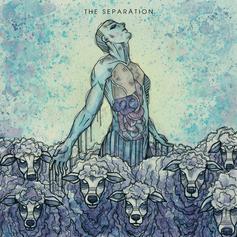 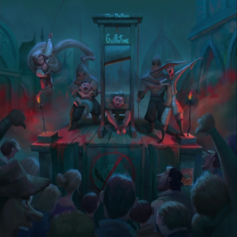 Listen to Jon Bellion's new track, "All Time Low". 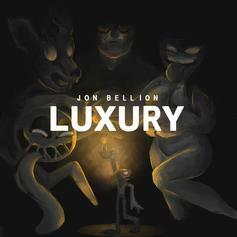 Listen to Jon Bellion and Audra Mae's new track, "Luxury." 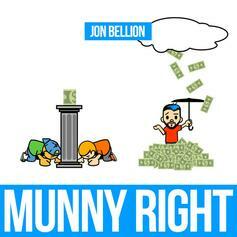 Listen to a new record from singer Jon Bellion, "Munny Right." 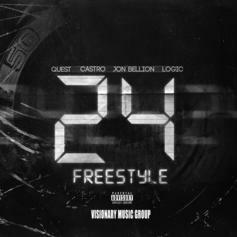 The Visionary Music Group signees team up for a "24 Freestyle."